Earlier this month, President Trump met with North Korean leader Kim Jong Un for the first summit meeting between the leaders. The meeting was a private discussion held between the two men, with the exception of their interpreters, who carried the overwhelming weight of translating the conversation with 100% accuracy in verbiage, nuance, context, tone, message and meaning. 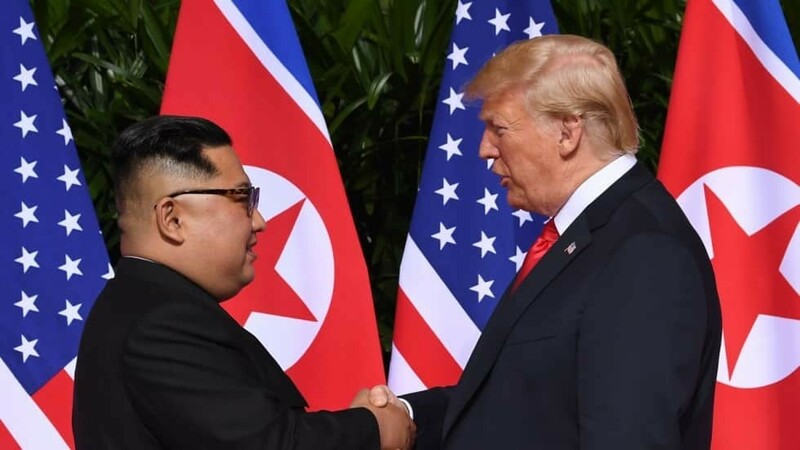 Read more about these two crucial figures that will help define the relationship between the United States and North Korea and how translating has changed their lives.